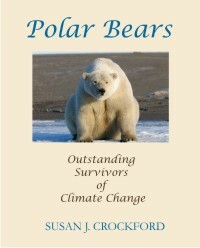 Tomorrow I will be talking with Tucker Carlson at Fox News about my new book and the part polar bears play in the on-going climate change debate. The segment will be live at 8pm ET. Carlson draws a huge audience and I’m looking forward to chatting with him. UPDATE 4 April 2019, 8:52pm PT: Just back from the studio. They decided to tape the interview rather than run it live, which means it may not have aired tonight at all. I’ll post an update if and when I hear what happened. 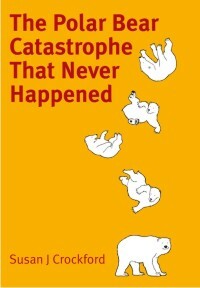 Note to readers who hate Amazon or don’t have a Kindle tablet: an ‘epub’ ebook version of The Polar Bear Catastrophe That Never Happened is now available at Smashwords and Barnes & Noble. I’ve updated my author page with the details. 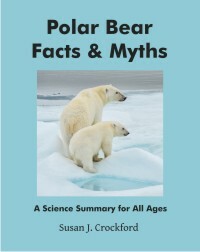 This version will be made available free to libraries.